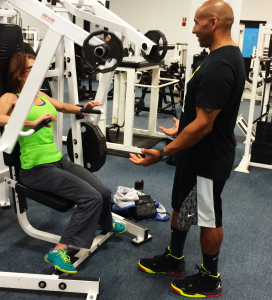 Kevin White has been a Fitness Consultant and Certified Personal trainer for over 20 years. He specializes in sports nutrition, athletic training, and tailored weight loss and fitness programs. 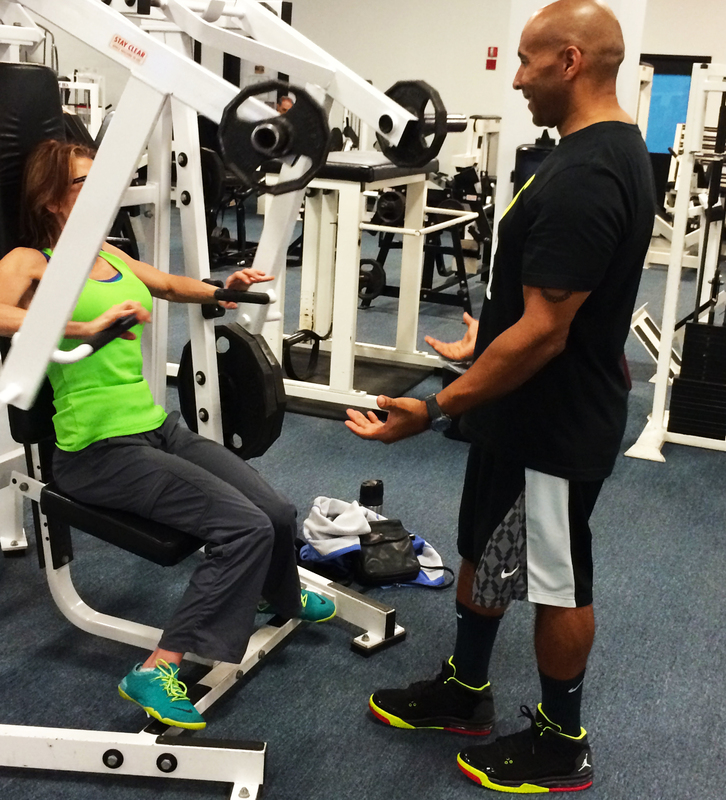 In addition, he works with several athletes by providing sports specific training. These sports include and are not limited to Baseball, Hockey, and Football. Kevin likes to keep his programs and training regimens fresh and exciting, so his clients continue to produce results why also enjoying the overall experience.